You’ve wrapped up a project, and now you’re ready to ship it. But then your mind starts racing: is it even good? Did I miss anything? Will people like it? Is it actually done? If your work does what it’s supposed to, it’s ready to go—but how do you overcome that fear and just press send? 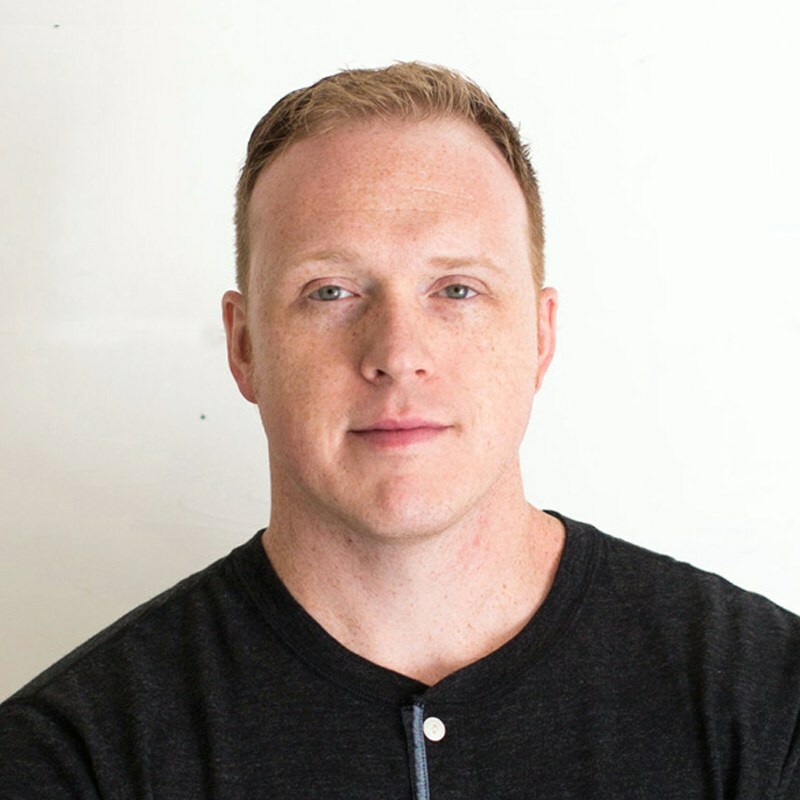 Brad Weaver, Chief Experience Officer at Nine Labs, will cover the steps that will help you get more work out, more often—and how to build better relationships with your clients and users along the way.